Under the slogan “Summer is coming and winter is leaving!” let’s chase some exotic and less known spots in Europe. Why travel to Asia if we can find it hereby. Well I force the comparison because we don’t find hereby the locals and the Asian habits. But some of the nature wonders we definitely can. This amazing beach is small and hidden (secret). Also only a narrow pass between rocks allow it to connect with the bue waters sea. 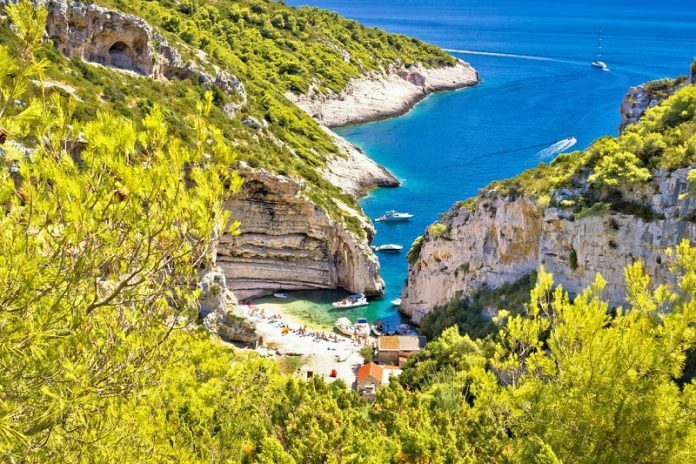 It’s has all the characteristic to be the perfect secret beach treasure of Croatia and Adriatic Sea! Known as one of the most beautiful beaches of Italy (Sardinia Island), it is no wonder it is also one of the best of Europe & Mediterranean. 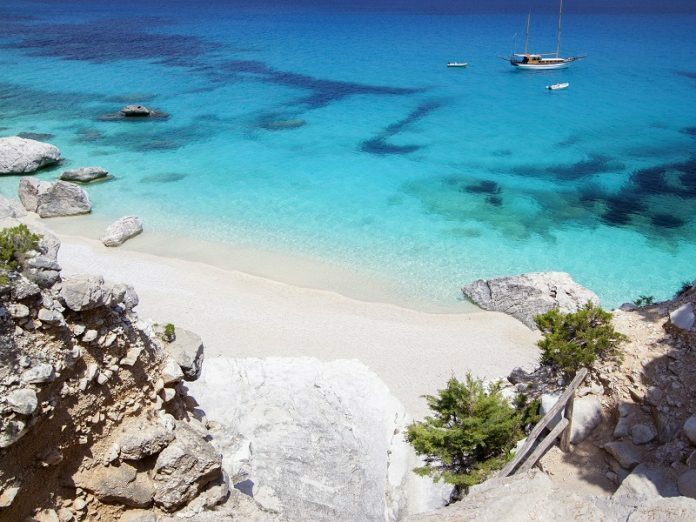 This wonderful beach in Italy it is also a UNESCO world heritage site. 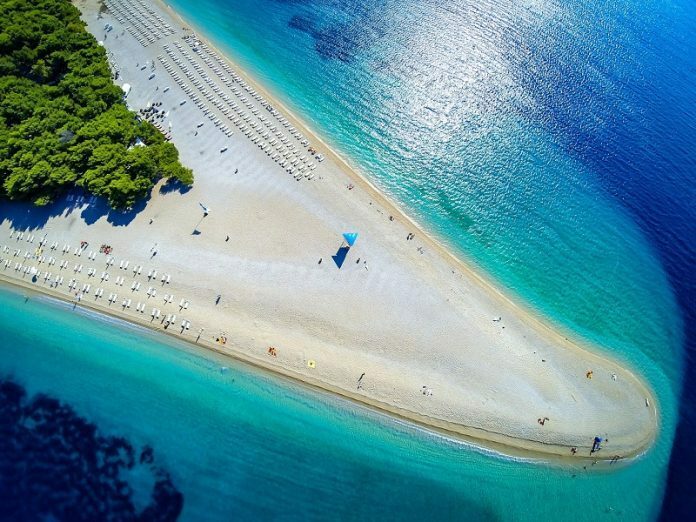 The long peninsula of Croatia is known for this heavenly beach at its tip that is known to change shape. Like a tongue, it can curve a bit depending on the tide. Zlatni Rat is the most famous beach for wind surfing that impresses tourists from all over the world with its beauty. 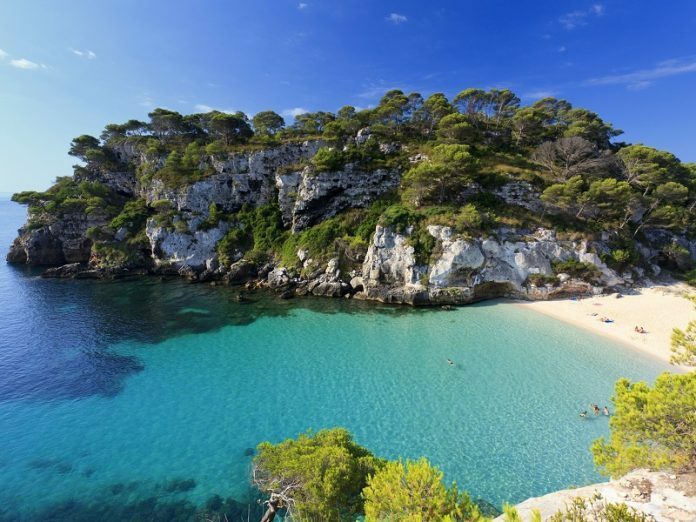 Cala Macarella (Menorca Island, Spain) is the perfect escape from crowds to a beautiful beach with fine sand and crystal clear turquoise waters. Various stunning shades of impeccably clear turquoise and blue water in the bay with white sand and surrounding rocks with shallow waters.